Missouri's U.S. Senate candidates Democrat Claire McCaskill and Republican Josh Hawley have released their 2017 tax returns. The candidates released their taxes Wednesday. McCaskill filed separately from her husband, wealthy businessman Joseph Shepard. McCaskill's return shows she brought in a roughly $86,000 pension on top of her $174,000 salary. She also claimed about $89,000 in deductions, although she did not release an itemized list with further details. Republican U.S. Senate candidate Josh Hawley called for more transparency from his opponent, Sen. (D) Claire McCaskill during a campaign stop today. Hawley called for both candidates to release their tax returns. The visit was part of Hawley’s so-called “working tour” of campaign stops appealing to middle-class workers. 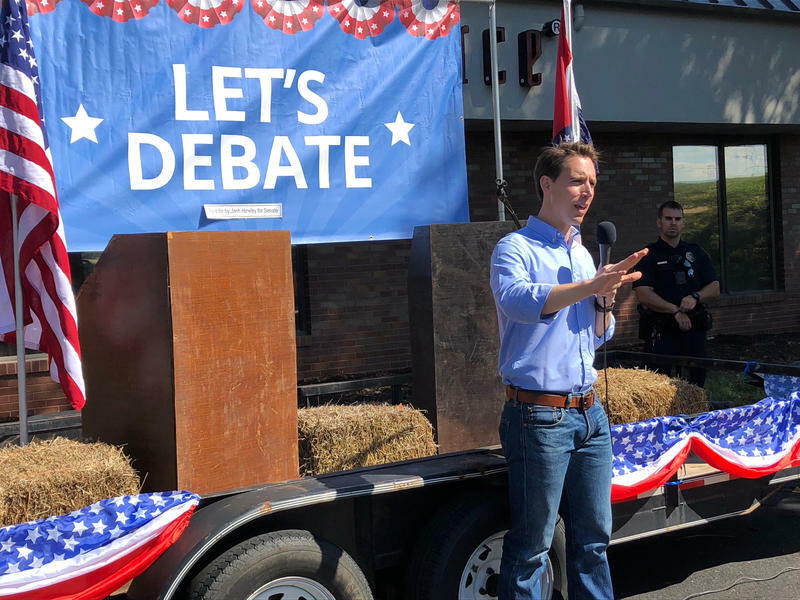 Hawley said Missouri voters deserve to know how candidates manage their finances. 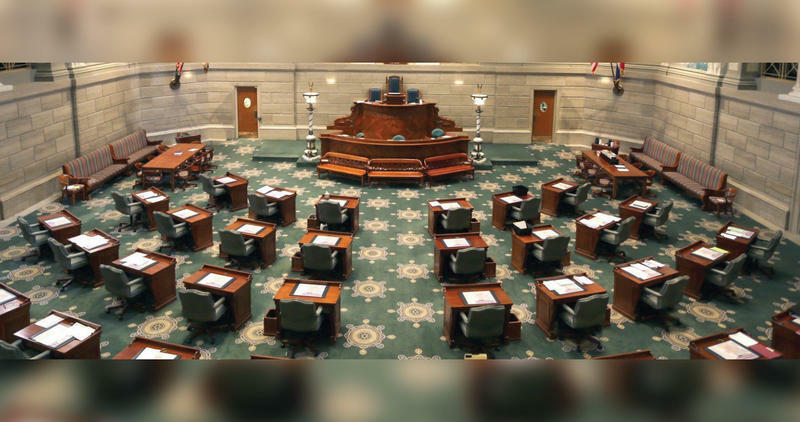 The Missouri House has voted to override Gov. 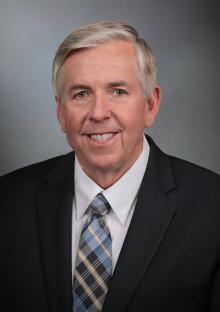 Mike Parson's vetoes of about $785,000 of budgeted expenditures for services benefiting hospitals, youth and the deaf. The votes Wednesday marked the first step in the process of overriding vetoes. The Senate also would need to approve the veto overrides by a two-thirds vote for them to be accomplished. The Missouri Department of Revenue says the state has been given more time to comply with identification requirements under the Real ID Act. The department announced Tuesday that the federal government has granted Missouri an extension through Jan. 21, 2019. The current extension ends Oct. 10. During the extension, federal agencies will accept Missouri-issued driver's licenses and ID for official business, including domestic air travel. Bird Scooters Causing Headaches for College Towns Across U.S. 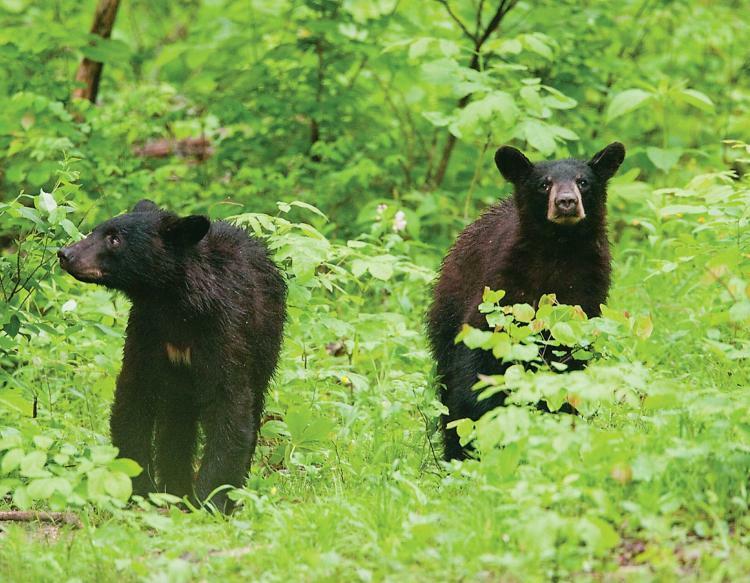 If you’ve visited downtown Columbia recently, you’ve probably seen them. They’re big and they’re grey, with a white stripe down the front. And they’re not very fast – when they’re really flying, they top out at about 15 mph. 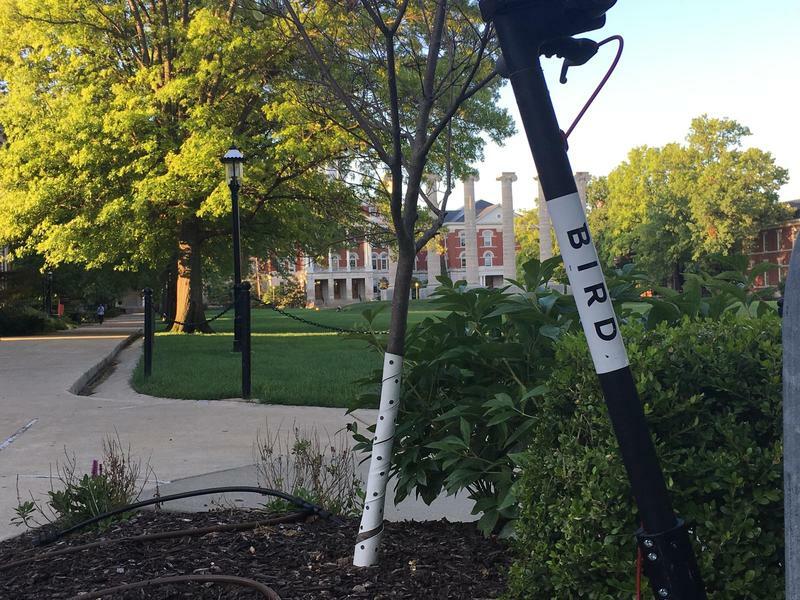 They’re Bird scooters, and they’re popping up in college towns across the U.S. 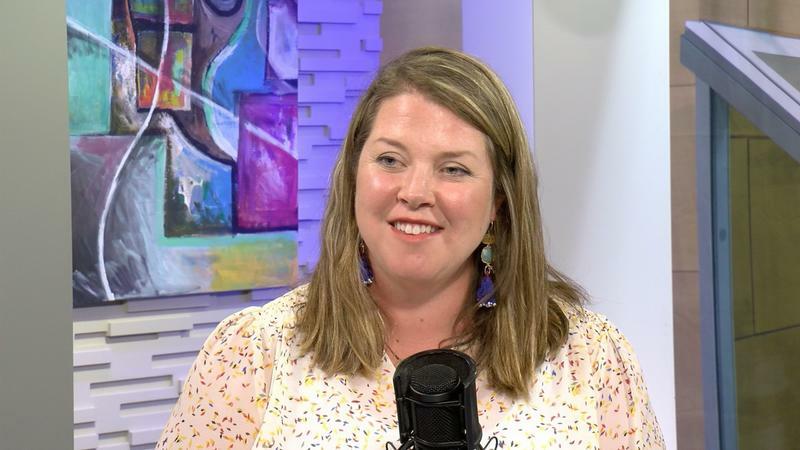 The 2019 Fiscal Year is right around the corner for Columbia and city council is working to finalize the budget. This includes major amendments to current city employee wages. 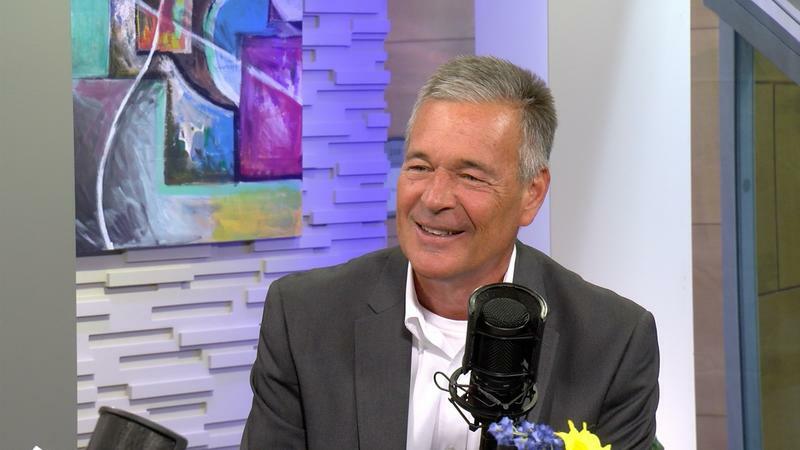 This week 5th Ward Councilmember Matt Pitzer sits down to discuss proposed wage changes for city employees and other budgetary concerns for the 2019 fiscal year. 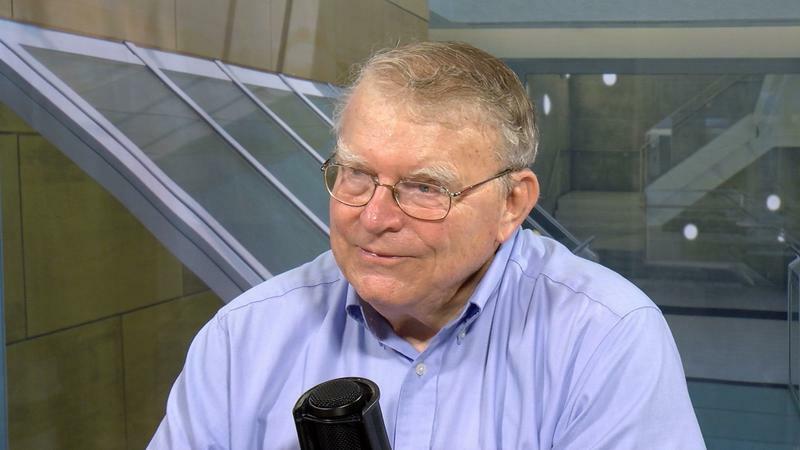 What changes are being made to the fiscal year 2019 budget for wages? 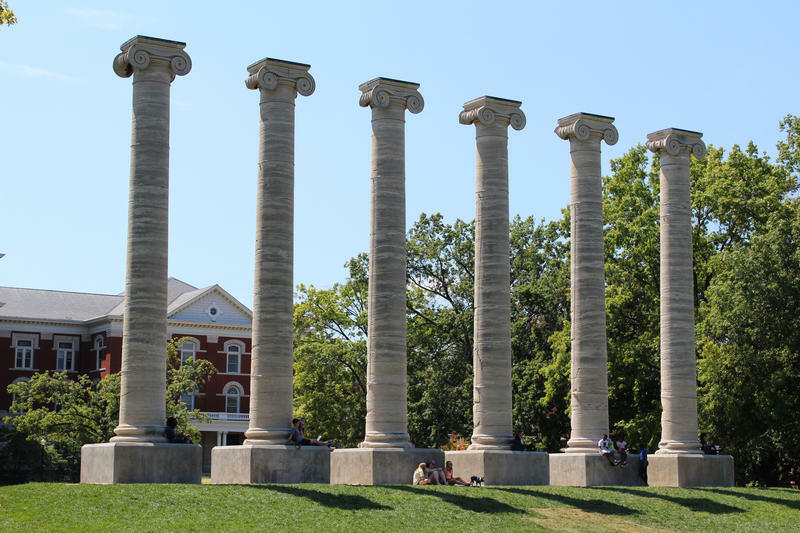 A judge has ruled that a case against the University of Missouri regarding its open records practices will go to trial. The Columbia Daily Tribune reports that Circuit Judge Jeff Harris on Friday rejected the university's request to end the 2016 lawsuit filed by Animal Rescue Media Education. The university declined to comment on the judge's decision. The lawsuit accuses Branson Duck Vehicles and Ripley Entertainment Inc. of violating Missouri's consumer protection law and putting profits above safety. The suit seeks financial penalties. It also asks a judge to ban operation of the amphibious vehicle tours, though tours ceased after the July 19 accident on Table Rock Lake near Branson. Senator Claire McCaskill called on MU students to get out and vote during a campaign stop on campus Tuesday afternoon. Healthcare and higher education costs were two of the topics McCaskill discussed with the crowd of about 100 students. She opened the floor to questions and conversation to hear comments and concerns from the people she is working to target—young voters. President Donald Trump is canceling a campaign rally in Missouri as a potentially catastrophic hurricane nears the East Coast. Trump on Tuesday announced he's axing his planned visit to Cape Girardeau on Thursday. His campaign says that's the safest decision in light of the approaching hurricane. Trump had planned to urge the defeat of Democratic Sen. Claire McCaskill at the rally. He's backing her Republican challenger, Missouri Attorney General Josh Hawley. Missouri’s deadline to be compliant with the federal Real ID Act is a month from today—but the Missouri Department of Revenue says it is not ready. Congress passed the Real ID Act in 2005. Missouri was granted an extension last year after the Missouri General Assembly lifted its ban keeping the state from complying. Opponents had privacy concerns. The department is asking for another extension through March 2019. KMBC reports the Missouri Department of Revenue is confident they will get the extension and expects to be compliant by March 2019. The Missouri Attorney General's Office is reviewing an appeals court ruling against a state ban on donations from one political action committee to another. The 8th U.S. 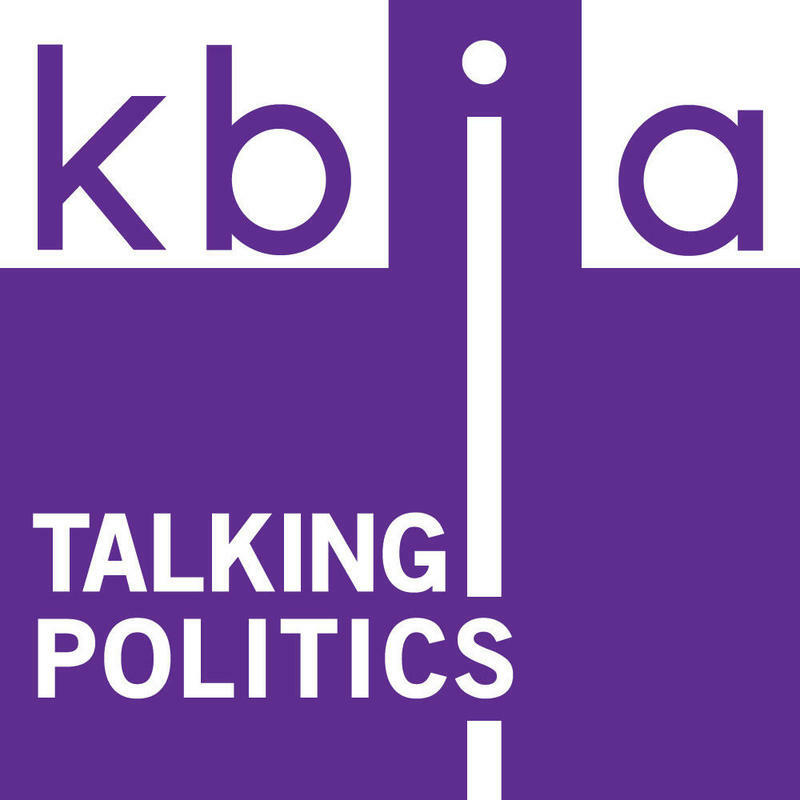 Circuit Court of Appeals on Monday ruled that the ban on PAC-to-PAC giving unconstitutionally violates committees' right to free speech. Attorney General's Office spokeswoman Mary Compton in a Monday statement said the office is reviewing the ruling and deciding how to proceed. 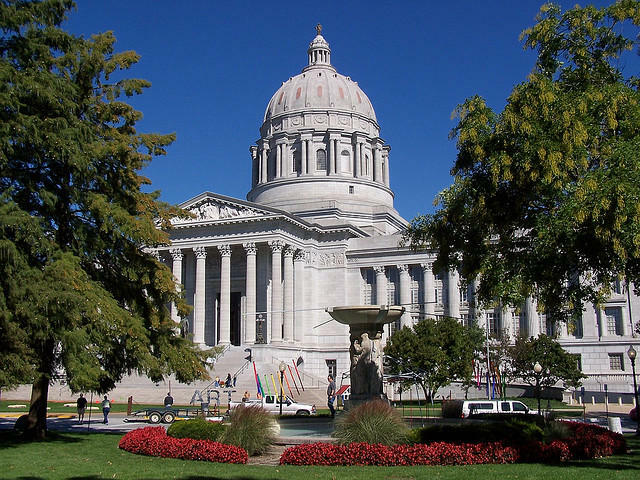 State attorneys represented the Missouri Ethics Commission in defending the ban on PAC-to-PAC donations. Federal appeals court judges have ruled to lift a preliminary injunction that blocked Missouri from enforcing some abortion restrictions. Planned Parenthood says the 8th U.S. Circuit Court of Appeals' Monday ruling could end abortions at the Columbia clinic in weeks. That could leave a St. Louis Planned Parenthood site as the only abortion clinic in the state. Planned Parenthood Great Plains General Counsel Emily Wales says there's at least a two-week delay for the ruling to take effect. The University of Missouri is accepting an $100,000 gift to purchase and set up “Stop the Bleed” kits around MU, campus officials announced Friday. 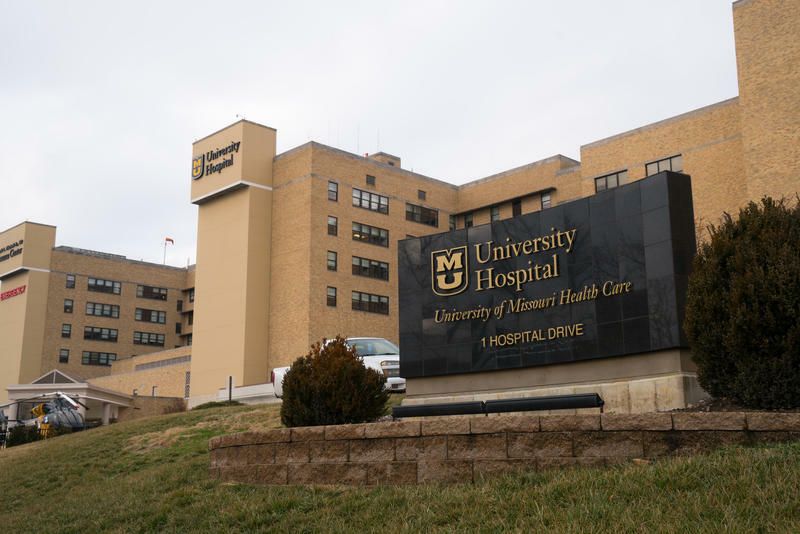 MU is one of the first campuses in the nation to have bleeding control kits. “Stop the Bleed” event coordinator Kassie Campbell says it important for students and faculty to learn how to properly use these kits. The California-based company Bird Scooters has launched scooter rentals in Columbia without official signoff from MU. Campus officials say the company dropped the scooters nearby in mid-August and students have been using them on campus. Use of the scooters is causing safety concerns at the university. MU spokesperson Liz McCune, says if students plan to use the scooters they should do so off sidewalks, off campus and wear helmets. Missouri is asking for more time to comply with stricter identification requirements under the Real ID Act. KMBC-TV reports that the current extension ends Oct. 10. At issue is a federal law with tougher proof-of-identity requirements needed at airports, some federal facilities and military bases. Some Missouri lawmakers worried about privacy pushed back against compliance with the federal law for years. But a new Missouri law that took effect in August 2017 will give residents the option to get compliant driver's licenses or other ID cards. A Missouri prison is struggling to recover from a riot and the following months-long lockdown. The Kansas City Star reports that Crossroads Correctional Center in Cameron is struggling to recover from the May 12 riot. The prison is working to rebuild staff, ease its lockdown, restore suspended programs and reassure concerned lawmakers. Officials say that some meals will soon be held outside of cells, recreation time will be increased and normal visiting schedules will be restored by Sept. 14.